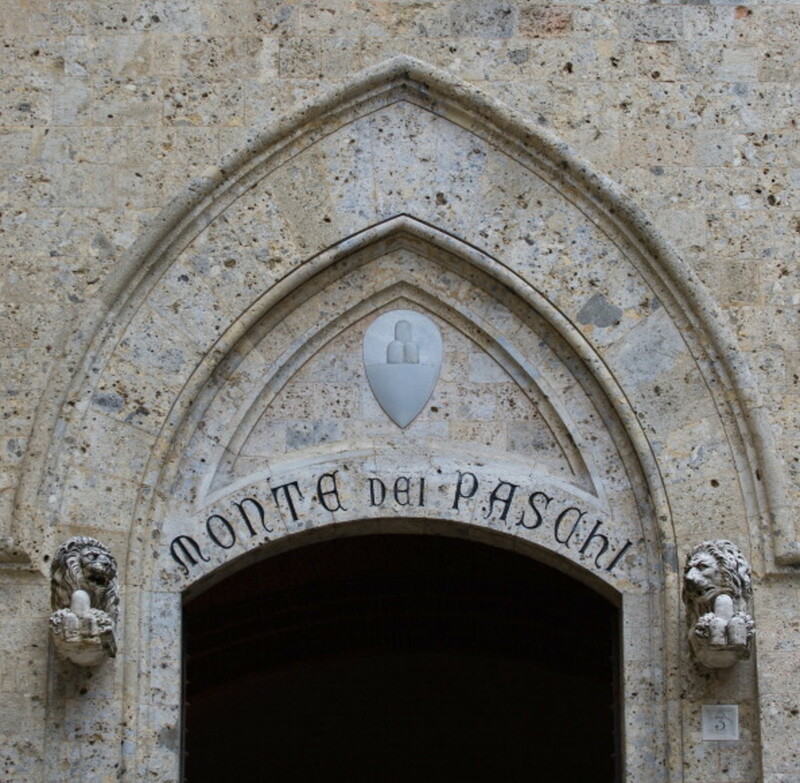 The Italian Parliament yesterday bought itself the Christmas present that no one wants: Banca Monte dei Paschi di Siena. 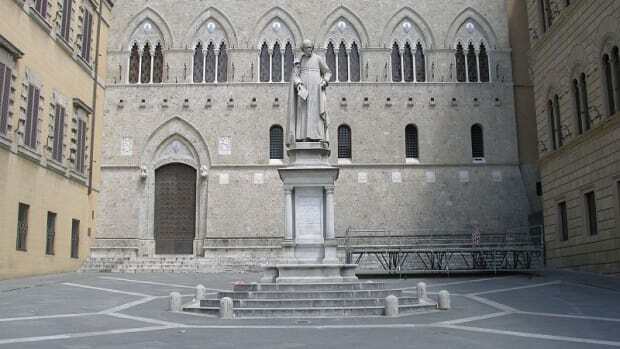 The world’s oldest, most picturesque and critically endangered financial institution couldn’t convince investors to bet $5.2 billion on it, so the Italian taxpayer will have to do it before MPS runs out of money in April. Thanks to EU rules requiring that a bank’s shareholders and creditors suffer as terribly as possible when one fails, this means that MPS investors might as well begin wrapping their Christmas presents with MPS stock and bond certificates. Then: Let the games begin! The government will instead probably look for some way to compensate ordinary savers for their losses. That won’t be a simple matter either; there will be arguments about whether the wider industry or the government should pay for it—and if the government does pay whether that is state aid prohibited by European law. 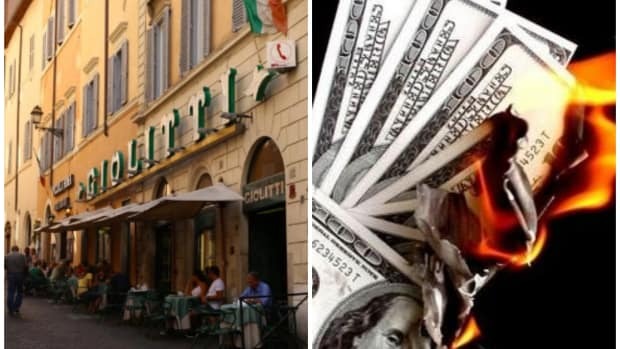 While Grinch-like plundering Italian stockings with glee (and probably further stoking the populist fire that claimed Prime Minister Matteo Renzi earlier this month), the EU is taking the opposite tack in Spain with a big fat gift for that country’s benighted property owners. The European Court of Justice ruled that it was odd, indeed, for the Spanish supreme court to rule that the country’s banks was essentially stealing from borrowers but giving said borrowers no recourse. Well, they’ve got $4.7 billion in recourse now. The European Court of Justice on Wednesday confirmed that the agreements were illegal, but went further by ruling that customers could claim reimbursement, without any time limit, for all payments made at a rate that was judged to be too high. A Christmas miracle for borrowers, to be sure, but not exactly what Spain’s, um, less-than-robust banking industry wanted to hear. Given all of the many varied threats to the health of Europe’s banks, and their concomitant threat to the health of the global economy, it sure would be great if there were a relatively easy fix to all the woes…. The trading bloc needs consolidation to forge more profitable banks that can pump capital across European borders to where credit is most in demand, officials say. Mergers are also a quick way to mop up sickly lenders in &apos;overbanked&apos; countries such as Italy. 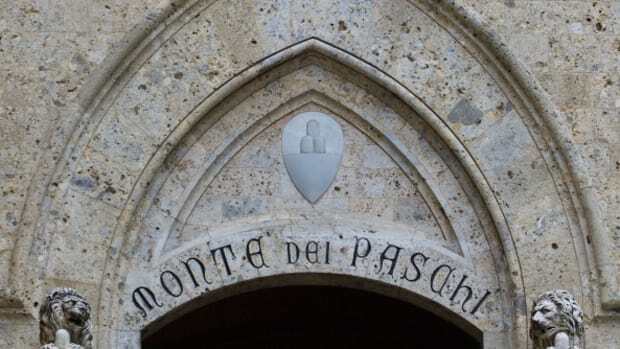 “The development of pan-European banks, alongside strong local banks serving local markets, must be part of the financial landscape of monetary union,” European Central Bank top economist Peter Praet said recently. That’s great! Problem solved! Send all of Europe’s banks to the altar as many times as possible, and we can all go back to normal and stop feeling distinctly like we’re reliving January 1933. Why hasn’t this happened already? Bank executives still aren’t convinced. Greater progress needs to be made on transferring oversight of the bloc’s banks from national authorities to the EU level, said Santander Chief Executive José Antonio Álvarez at the end of October. For instance, a eurozone-wide deposit-protection system isn’t yet in place. Regulators also force bigger banks to hold more capital on account of the risk they pose to the financial system. 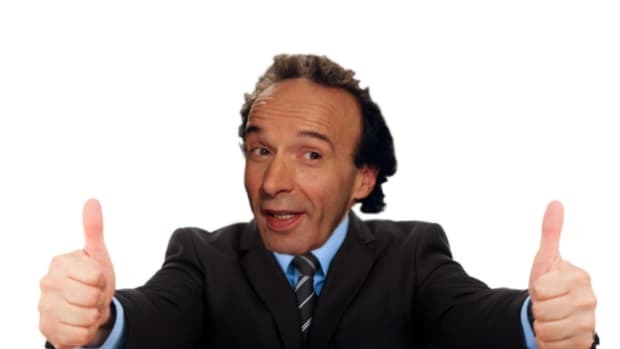 “That could also be a deterrent” to mergers between large lenders, Santander’s Mr. Álvarez said. Of course, you could make like British landlords and just give up on the idea of even having a financial services industry anymore. Property developers are ditching the marble fittings, suspended ceilings and tight rows of desks associated with the grand old banks, replacing them with more spacious irregular offices finished with the brickwork, colorful furniture and exposed wires beloved of tech companies…. According to the broker, rental demand from tech names including Apple and WeWork meant that 2.7 million square feet (250,000 square meters) of central London office space were leased in the quarter that followed the June 23 vote, a 15 percent increase on the previous three months…. By contrast, Barclays has announced it is sub-letting a quarter of the space in one of its main offices in the Canary Wharf financial district. 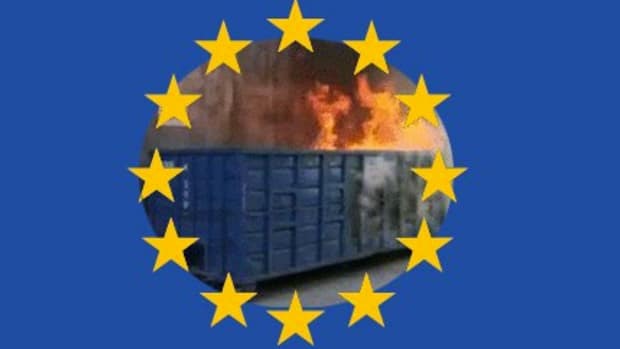 At least the EU has got the U.S. Federal Reserve working for it, which also gives us another milestone to obsess over as we wait for Dow 20K to happen never. Three, two, one, $1.00? That’s the countdown that the market is watching as the euro, which at $1.044 is close to a 14-year low, approaches parity with the U.S. dollar. The source of concern for investors should be the dollar, not the euro, however. A weaker euro should in this environment act as a buffer for the eurozone economy, helping exports and growth. A bigger concern is a rapidly strengthening dollar that causes new worries to emerge about global growth. There are already signs of strain in Chinese markets, and emerging markets are always at risk when the dollar rises. In the approach to the holiday season, investors have taken less note of this than they might otherwise have done.